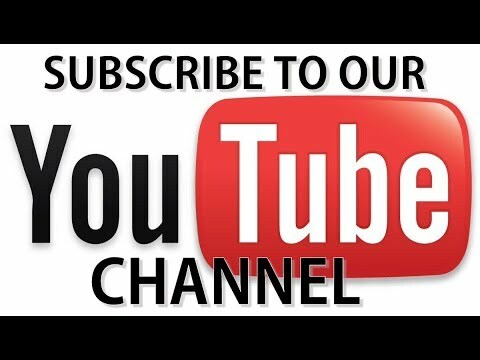 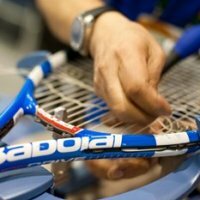 We offer both custom and discount stringing options. 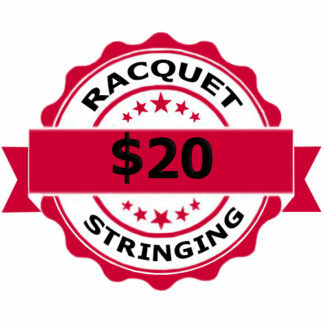 Discount stringing starts at $20 for string and labour. 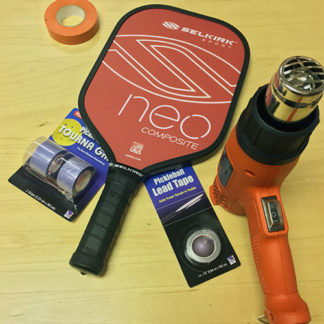 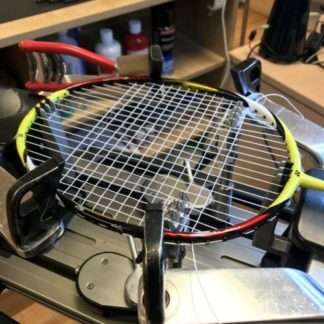 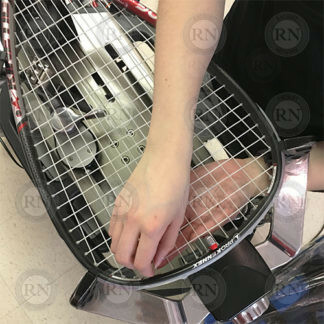 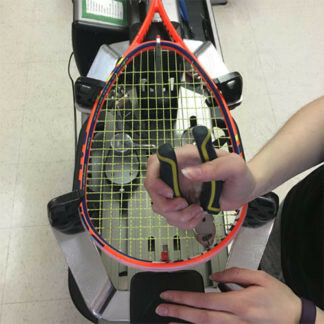 Custom stringing costs more but allows players to customize their racquets to improve performance.